The compact camera will cost you $447 and features a Vlogging screen with 4K recording option. Let’s have a look at the Major features of the camera as well as a little comparison to find out what’s new inside the camera. As you can see from the core specification of both the camera, only the specs of Viewfinder has been improved in the newer version of the camera. otherwise, the sensor resolution, optical zoom, ISO speed and Continuous shooting speed of the camera remains same. So, if you are thinking to get a compact 4K vlogging camera then ZS70 is still a better option. Again in the new Panasonic FZ1000 II camera we have a new high-resolution view-finder. 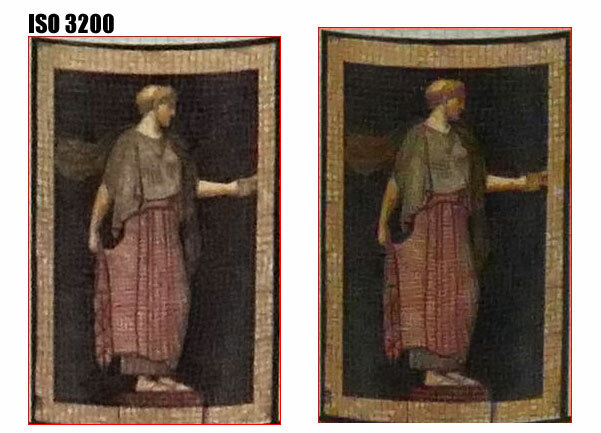 Other than that we don’t see any major improvement in the Panasonic FZ1000 II camera. The newly announced Sony RX100 features unique stacked structure with a back-illuminated design for superior low-light performance, the newly designed sensor also incorporates a dedicated DRAM chip on the back of the sensor and this results super fast processng speed as well as enhanced signal capacity for faster readouts. The Lumix FZ1000 camera doesn’t carry stacked CMOS design or DRAM chip on the back of sensor, but even after that the FZ1000 is capable to give excellent ISO range as well as shooting speed. The ISO speed of both the camera is same and as well as the aperture range of both the camera is excatly same, so based on specification sheet we are unable to tell you the truth until we see a High ISO test between these two big sensor superzoom camera. Sony RX10 III is undoubtedly is better if we compare the lens of both the camera. The Sony RX10 III offers 25X optical zoom lens on the other side the Panasonic FZ1000 remains limited to 16X only. Despite of having more zoom lens the Sony RX10 III camera features same Aperture range compared to FZ1000 camera (F2.8 – F4.0). Both camera features excellent image stabilization inside them, Sony claims that RX10 III helps to minimize the appearance of camera shake up to 4.5 stops on the other side we have Hybrid O.I.S that also very effective while shooting handheld telephoto images. Sony RX10 III features 25 AF points and FZ1000 features 49 AF points, Panasonic claims that FZ1000 camera features DFD AF system same as of pro Mirrorless series camera. It’s very clear from the specification of the camera that FZ1000 carry a dedicated hardware system for AutoFocusing and does fast AF compared to traditional contrast based AF systems of the camera. Panasonic FZ1000 covers more AF screen and features fast auto-focusing system compared to RX10 III. Although the RX10 III features fast continuous shooting speed compared to FZ1000. Both camera offers 4K video recording at 30 fps. Sony utilizes full-pixel readout while capturing 4K or Full HD video. No such deatils available form Panasonic about the FZ1000 camera. Sony RX10 III offers 4K at 30 fps and Full HD at 120 fps. The Sony RX10 III also offers recording in XAVC S format, which is contained within an MP4 wrapper. Gamma controls are also available to increase the dynamic range of the sensor, the camera also offers to use S-Log2 Gamma Curve that is found on high end Sony Cinema cameras that squeezes up to 1300% more dynamic range. Panasonic FZ1000 also features 4K video recording at 30fps but the Full HD recording remains limited to 60fps only. The camera does offer 4K video recording MP4 format and Full HD in AVCHD format. 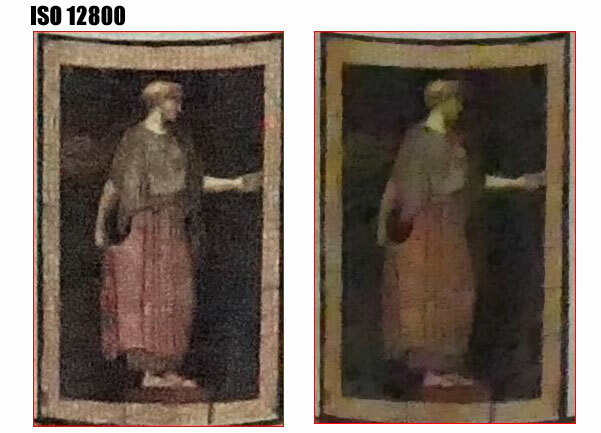 The ISO 12800 can be only used for test purpose, however Panasonic FZ1000 showing wired images with color bleeding problem. Sony RX10 III offers Better + More zoom lens compared to FZ1000 as well as bit better video mode, from the ISO test we don’t see any big difference in the image quality of both the camera, however Sony RX10 III is performing bit better. But price difference too big and you can buy two FZ1000 in price of one RX10 III camera. Buy Sony RX10 III if you want more zoom lens and bit better video mode otherwise we recommend you to but FZ1000 @ 697 only, Panasonic FZ1000 a prefect balance of price and features. A big and hot question that is fair and sensible to arise in everyone’s mind that what’re the reasons that pulled Canon towards building of the 4k compact camera with a weak specification like that? 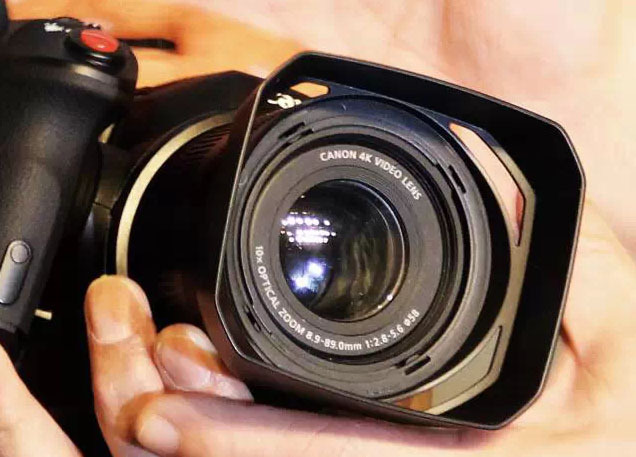 A strange camera that’s in the pipeline for NAB April 2015 along with the features like external viewfinder, 10x optical zoom, aperture is f/2.8-5.6 4k video lens. The camera must be announced way back on 2014 or 13 to gain market share… the rumored specification look outdated when we already have cameras Panasonic FZ100 and Lumix LX100. 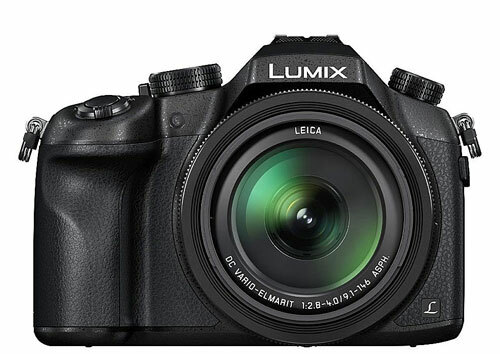 Obviously, the question is reasonable because when Panasonic LUMIX DMC-FZ1000 Digital Camera in the market is possessing a far better specs with 16x Zoom Lens and large 20.1MP 1″ High Sensitivity MOS Sensor while the canon forthcoming camera will be limited with 10x zoom lens. And if you prefer image quality more than LX100 is also available with bigger M4/3 sensor, compact 3X zoom lens and 4K recording. However,we can say that 4k isn’t everything to a camera now a days, a camera needs superior specifications that can win the heart of the users by satisfying them in all the ways. So by comparing all the cameras one can faithfully say that the steps of canon towards building this unnamed camera might be proved one mistake to them. The solution of this question would be how much this canon camera can make a business in the end? The Panasonic FZ1000 look too good on specification sheet, now let’s talk in details. 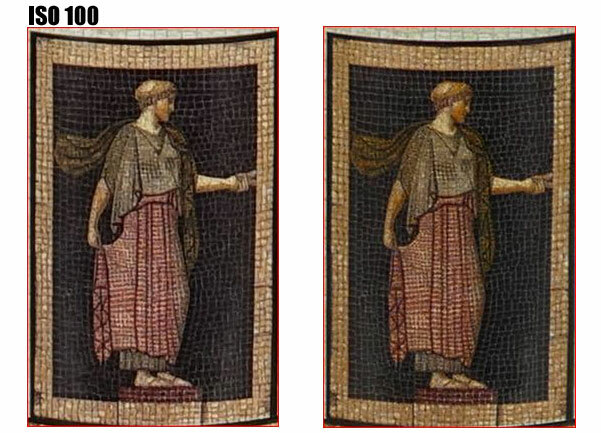 Sensor: The sensor size and megapixel of both the camera is same, but the ISO range of Panasonic FZ1000 is more compared to Sony RX10, according to theoretical rules more ISO range do help to get cleaner low-light images. Lens: The RX10 features a constant aperture F2.8 zoom lens, the RX10 lens is composed of 14 elements in 11 groups 7 Aspherical elements on the other hand the Panasonic FZ1000 comes with a variable aperture zoom lens F2.8-F4.0 that covers more range (16X compared to 8.3X optical zoom of Sony RX10), the lens is composed of 5 elements in 11 groups 5 Aspherical, 4 ED. At the end the Panasonic offers more optical zoom than Sony with bit loss of light, the High ISO test added at the end will clear all your doubts. AF System: The AF system of Panasonic is bit advance compared to Sony RX10, the FZ1000 uses DFD (Depth From Defocus) technology, high speed focusing system shortens focusing time and the FZ1000 lock its AF in 0.09 sec and 0.17 sec at the telephoto-end. on the other hand Sony RX10 takes 0.22sec AF time at wide and tele-end. Shutter: The Panasonic uses HYBRID shutter system, the mechanical shutter range is 60 – 1/4000 sec and electronic shutter range is 1 – 16,000 sec, the RX10 uses mechanical shutter system only, range 30-1/3200. Video: Panasonic FZ1000 can record 4K QFHD (3840 x 2160) video at 30p mode @ 100Mbps in the MP4 file format. Full HD 1080 video can be recorded at 60p, 30p, 24p, or 60i-in the AVCHD format, as well in the MP4 format. Sony RX10 is limited to Full HD 1920 x 1080 video recording @ 60p, 60i, and 24p. Full HD video can be recorded on AVCHD and MP4 format. Weather-sealed construction – The Sony RX10 features Magnesium alloy top and front casings and weather sealed design helps you to shoot in any condition, no such weather sealed available in FZ1000. Image captured at base ISO, the Sony RX10 is showing bit more details in both the images (red leaf pattern is bit cearly visible in RX10). At ISO 3200 both image look similar. Verdict: Panasonic FZ1000 does have excellent core specification at a lower price tag you get advance AF system, 4K recording option, 5 axis based IS system and 3cm macro mode… Sony offers a fast lens with limited zoom and rugged body.